eLOQ is an intelligent smart key and access control system which has been designed to provide not only high security, but also a greater degree of flexibility and auditability, not otherwise possible with traditional access solutions. 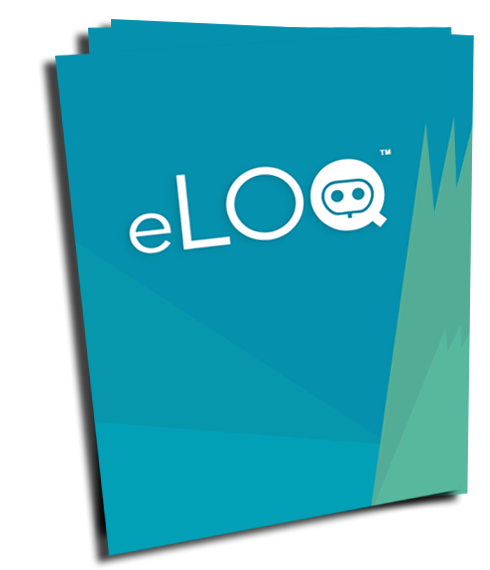 Although eLOQ locks are electronic, they contain no batteries and do not require wiring. With the wide range of easily retro-fittable cylinders and padlocks available, introducing eLOQ to your organisation means you can implement incredibly flexible levels of remote access control to your organisation. With a collection of advance features such as; geo-fenced access control, blacklisting of lost keys and electronic rekeying & scheduling, eLOQ embraces modern methods to bring unique control for the protection of goods and assets. The eLOQ Access Control system operates rather as a traditional lock & key set-up, but with the ability to personalise unique time and date restrictions for each user. This means you have complete control over which locks can be accessed and when.